They say love is forever but sometimes a tattoo lasts longer. If you want to show your love just buy some flowers or a ring, you will regret having you ex's face painted forever on your chest. 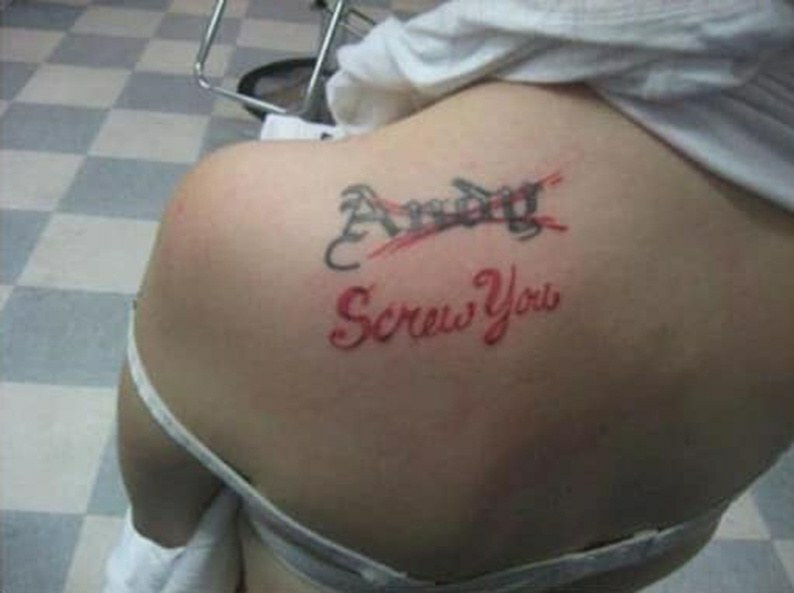 Some people should be banned from getting a tattoo. Check these hideous cover-ups. They say real love happens only one time. The thing is we never know when. 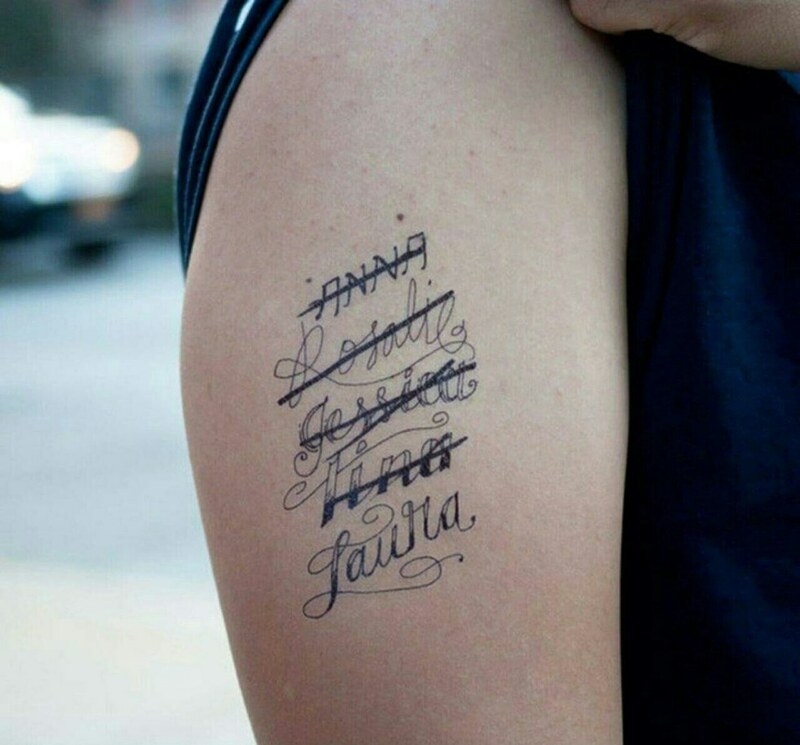 Just try not to ink the name until you reach at least the third date. I need to know what Andy did that was so serious. Really, What could possibly happened? Does anyone know Andy? Let's google him or something. Let's search him on Facebook. I'm too curious. Cooking is something that a lot of people enjoy. Also, something that a lot of people do just because they have to eat. These days, people are too busy to devote a lot of time to cooking during the work week. It seems there are more important things. So, those that enjoy cooking make use of the weekends to cook in advance. But this article will most benefit those who don't actually enjoy it. In this article, you will find 50 food hacks that are borderline genius. They will make your cooking so much easier. Just try them and see.